Please click the image below to download our free report as a pdf. Only for our e-book readers - Would you like 15% off any of our services or products (YES - This includes our award-winning, cost-effective web design services). 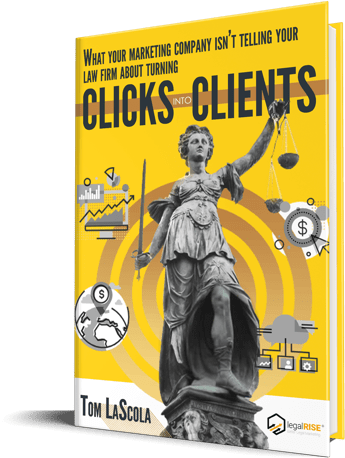 "Tom and LegalRise are a great mix of large firm technology with personal attention"
"The web is always changing and we trust Tom and his company to keep us on top. 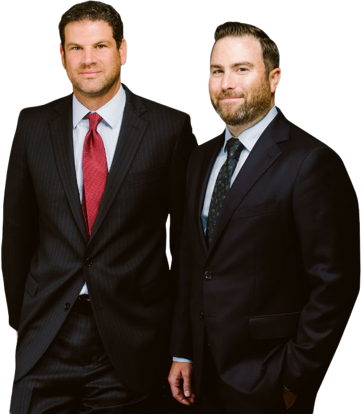 We have happily worked with LegalRise for over 3 years and can attribute much of our success to his ongoing web efforts."